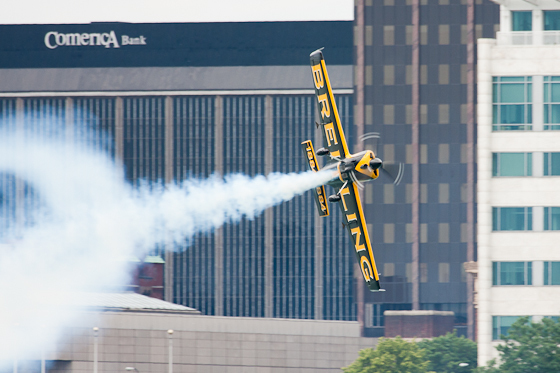 It was British pilot Nigel Lamb that was the unquestionable winner of today’s Qualifying Round at the Red Bull Air Races in Downtown Windsor. 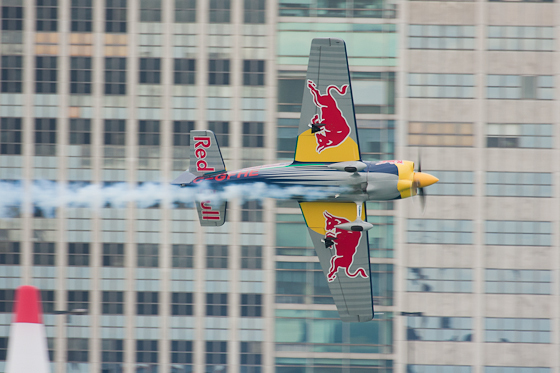 Lamb won what’s referred to in Red Bull Air Racing as a Qualifying Point for the fastest time recorded in Windsor (1m 09s 64ms). 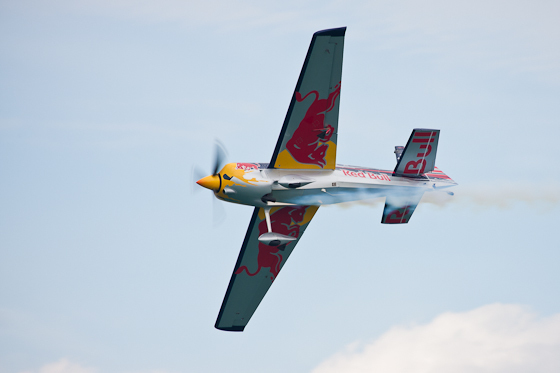 Fellow British pilot Paul Bonhomme was close behind to take second place overall, with Austria’s Hannes Arch capturing the third qualifying spot. 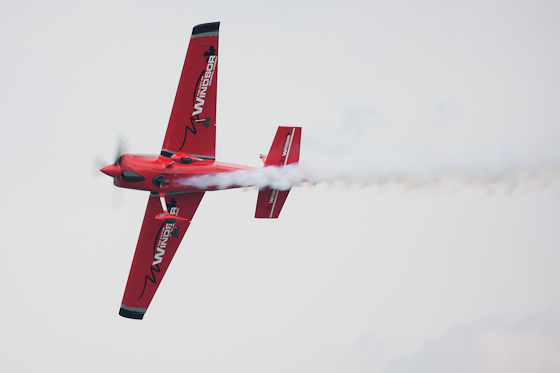 The threat of storms and unflyable weather loomed over the races on Saturday, but dark clouds held off until the evening, giving racers just the right amount of time to produce a successful first day. 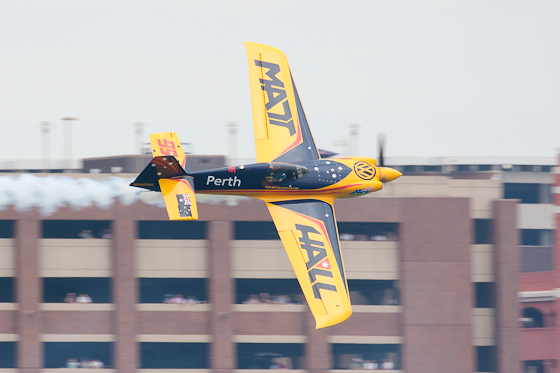 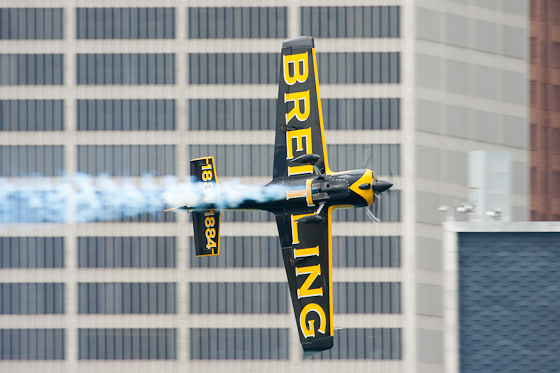 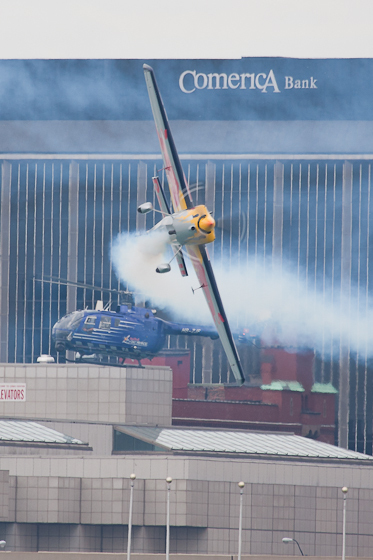 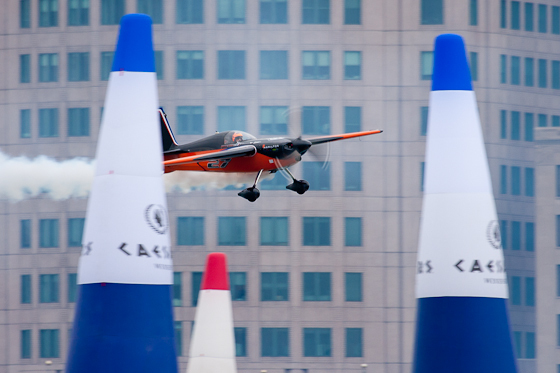 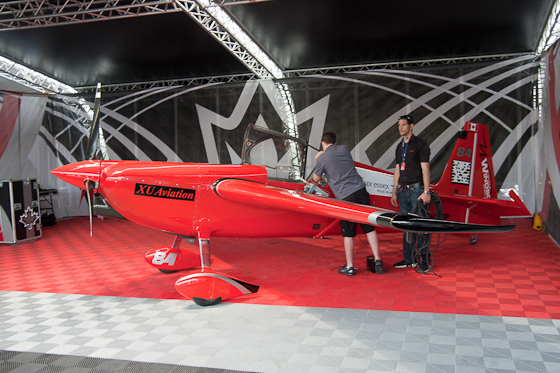 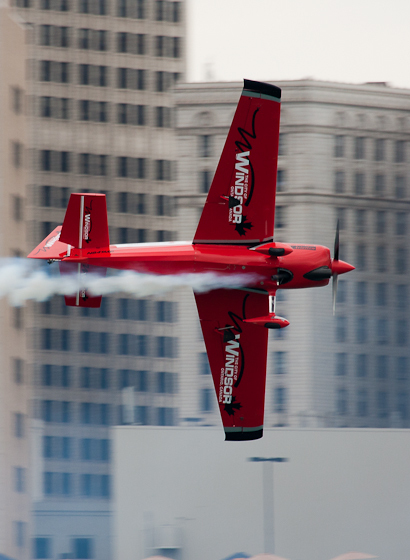 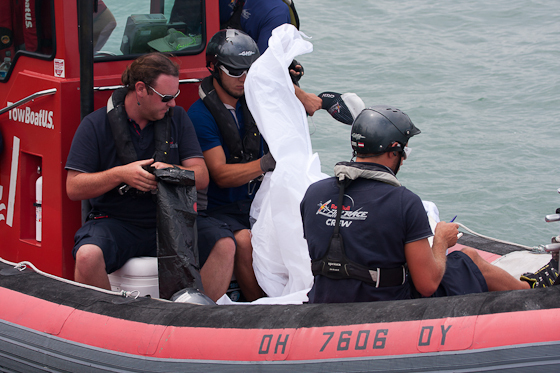 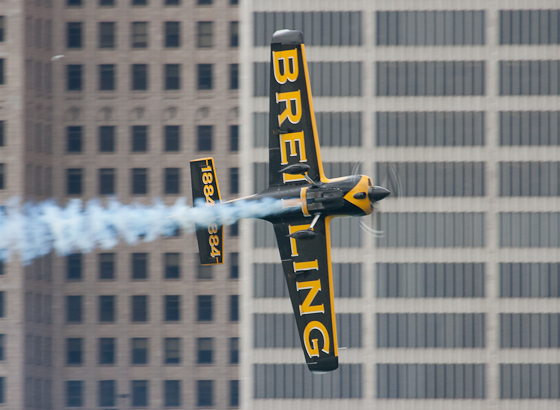 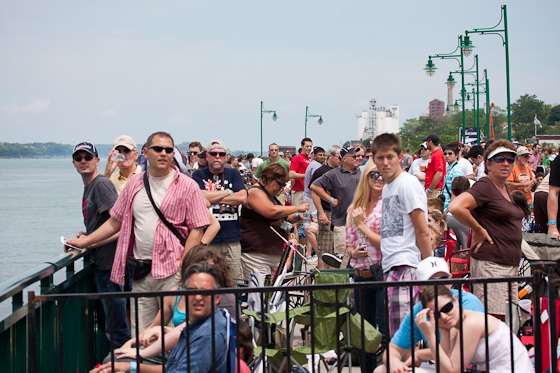 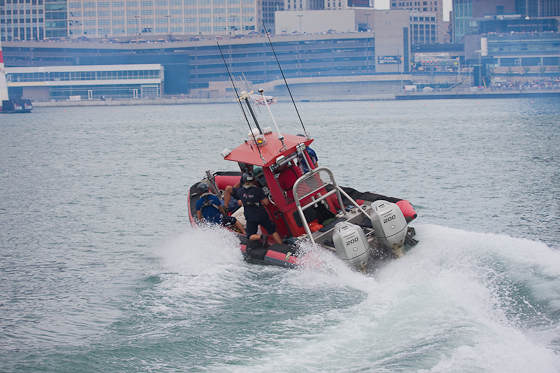 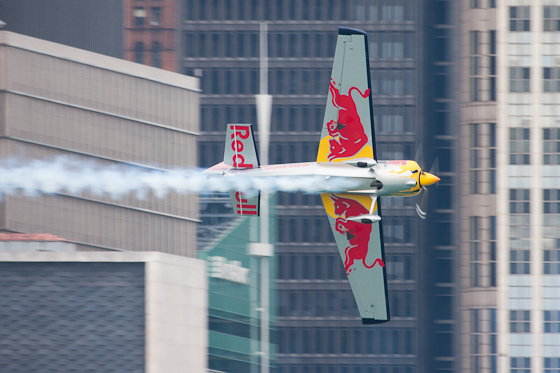 The Red Bull Air Race continues Sunday with Race Day.